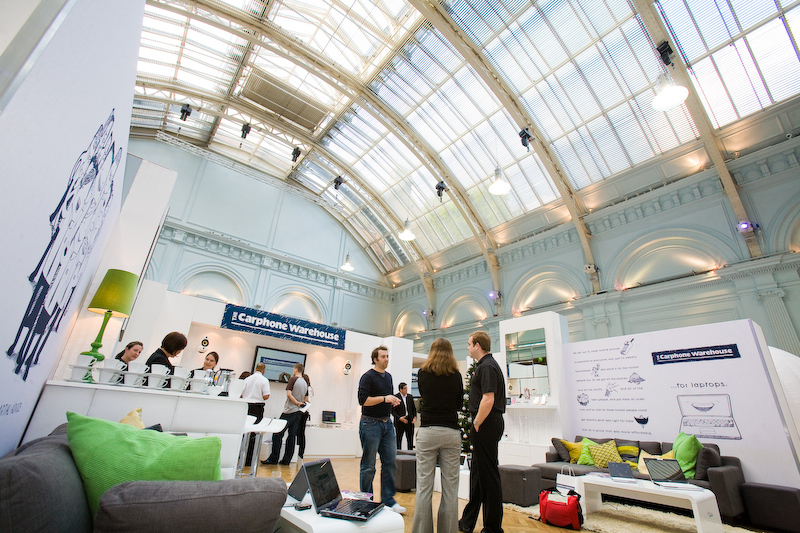 The Collection by WSH has some unique and quirky conference venues to bring the wow factor to your meeting. 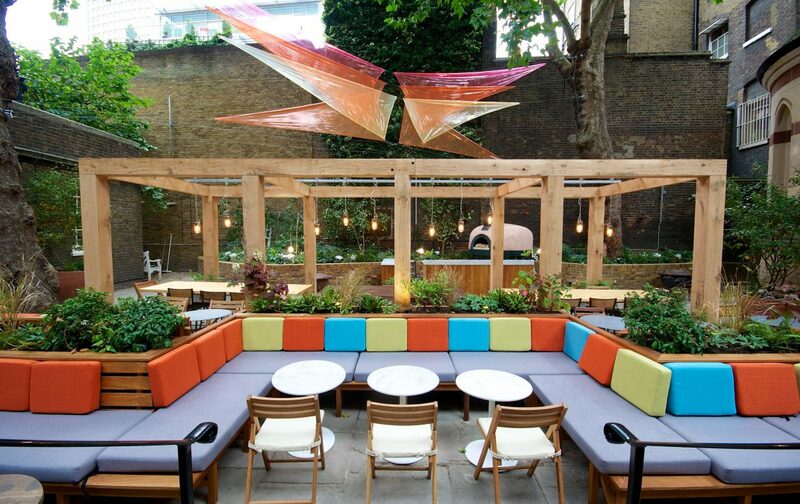 Sometimes in it can be hard to find a central location that benefits from outside space, which is ideal for your delegates to enjoy a pic-nic style lunch or post conference drinks. The summer has been lovely and hot and may this beautiful weather continue way into September. 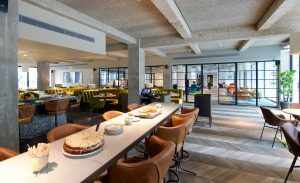 The Collection team have put together some of our favourite venues that are sure to make any meeting or conference refreshing. 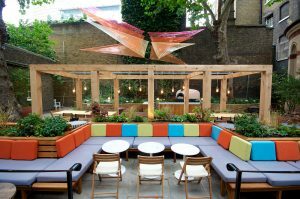 Located close to Tottenham Court Road this venue has two screening rooms for upto 50 guests in each perfect for breakout spaces and presentations. The venue also has 5 smaller meeting rooms. You can also use the terrace area for post conference drinks. 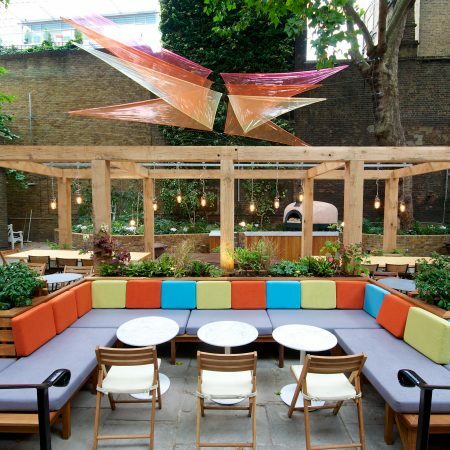 A great space overlooking the gardens at The Museum of London which is located just a 5 minute walk from St Pauls Tube station. The venue has two spaces perfect for up to 80 guests theatre style. One room for the conference and one for Catering. Your guests would have private use of the garden all day, so if you need breakout space, the garden is all yours! 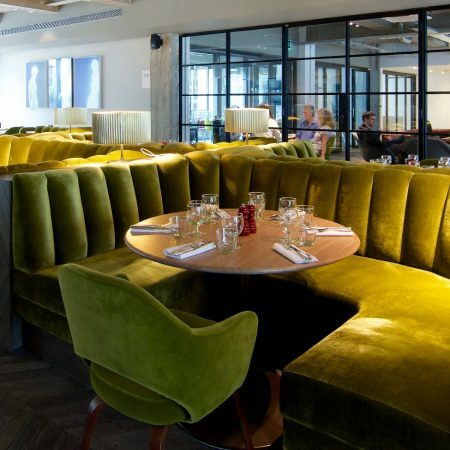 This swanky Soho private members club is perfect for smaller inmate meetings. There are several rooms to chose from but our favourite is the Drawing room for board room meetings of up to 10 guests or theatre style for up to 20 guests. The house has its own private restaurant and garden, which work brilliantly for post meeting drinks. This stationary vessel is perfect for a afternoon meeting followed by a drinks reception. 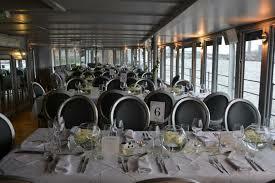 Benefiting from amazing views of London this venue is sure to wow your guests. 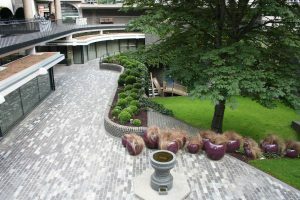 Also its just a stones throw from Embankment and Charing cross tube stations. 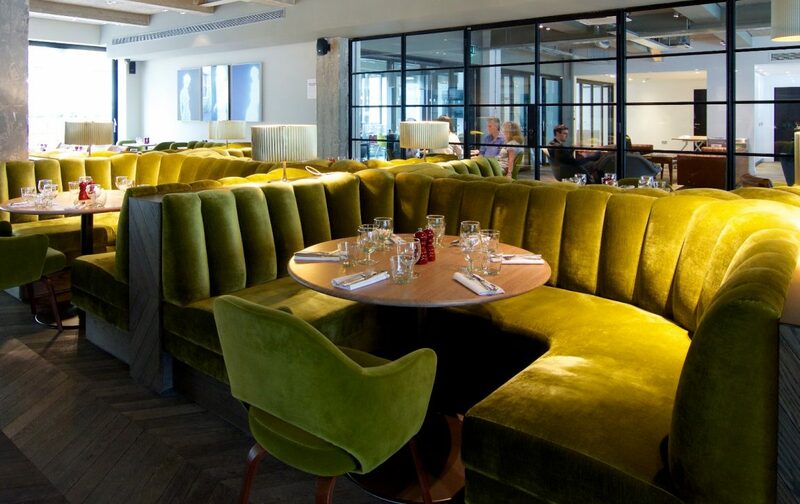 Located in London Bridge this venue works really well for conferences for up to 150 guests in theatre style. 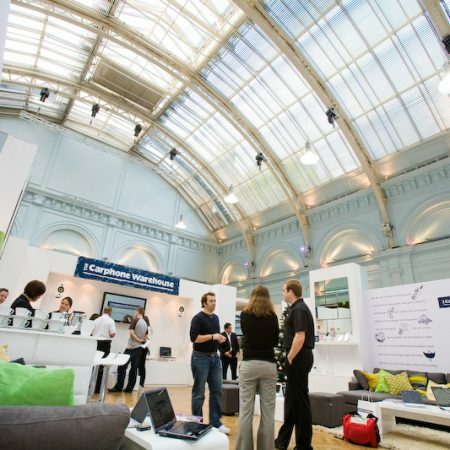 The venue is really quirky and set up like a old school gymnasium, adding a little bit of quirkiness to your conference. The warehouse also benefits from an outside terrace, perfect for post conference drinks and nibbles. If you would like to find out more about any of our venue suggestions or would like to book a viewing please get in touch with our team today.